Here’s the latest from PLATEAUS on Hozac Records. It’s their brand new 7″ Do It For You and it comes with two new songs, some of which will hopefully lead to something bigger in the future. As some of you probably saw the other week, Plateaus had just released their music video for “Do It For You” and we took a minute to catch up with them about their current status. Now it’s a week and some change later and their sophomore 7″ is hitting the shelves at the record stores. The single comes packed with “Do It For You,” “Jasmine” and a healthy dosage of hazy fuzz, offering up their scuzzy, fun-loving beach punk in two accessible and easy-to-swallow surf jams. “Jasmine” features melodic and mangled guitars that lead the song, along with pounding bass lines and tom-heavy drumming that drive the song from the bottom-up. The jangly guitars show off a heated psychedelic edge as the song closes out during the final minute, characterized by crashing percussion and noisy soloing as the track wraps up. On top of all this there’s a warming atmospheric haze that ever so slightly crowds these songs, which only works wonders for these punky beach jams. 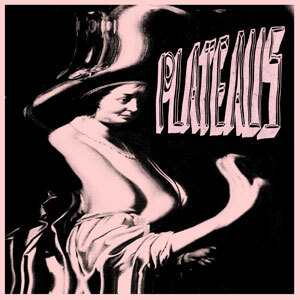 If there’s anything you can say about Plateaus after listening, it’s that their sound is certainly progressing nicely if you consider their debut 7″ on Art Fag. At this point there’s no telling what we might hear next from the gang, but chances are it’s going to be worthwhile. Guess we’ll have to sit tight until then! 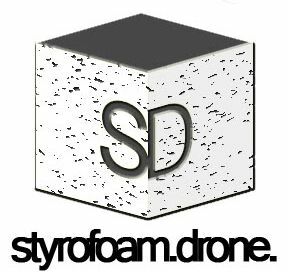 Posted on May 25, 2012 by styrofoamdronePosted in 7", Reviews, Still Spinnin'Tagged garage rock, Lo-Fi, pop, punk.